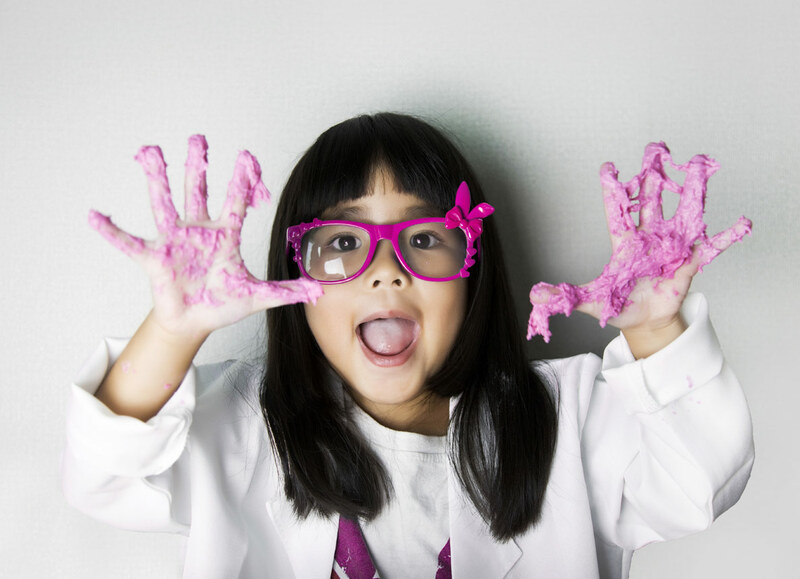 Our shows are very interactive and children get to make slime and electrocute a Barbie doll! We bring our AMAZING science experiments to your school. Children are enthralled by 2 types of SLIME, electrocuting a Barbie doll on a Van Der Graff generator. Lighting lightbulbs by just touching a plasma ball! Shoot giants smoke rings at each other with fabulous Smoke Cannons. Watch the bubbling, foaming Elephant Toothpaste reaction. 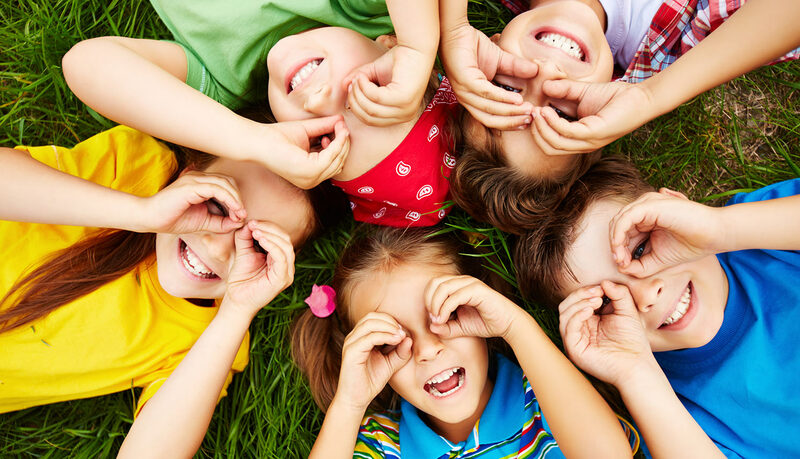 Although we do not guarantee to complete all of the experiments listed above, we do however guarantee lots of science educational fun and very happy ‘Junior Einsteins’! We only need an electricity source (a table would be ideal too) and will clean up and leave your venue as we found it. 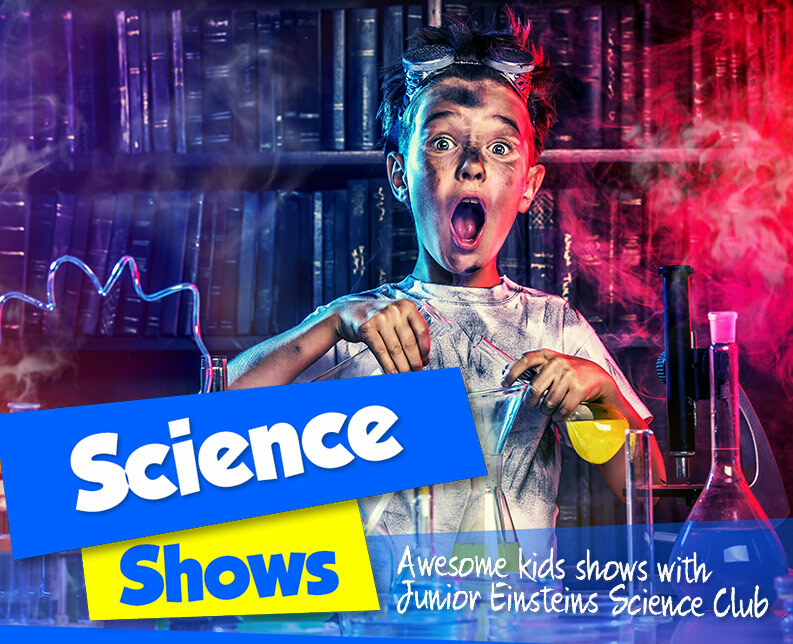 We do our science show for ages 4-400. We do the same experiments but cater the level of science to the group present so we cater for Junior and senior schools. For 1 hour the price is €195. We can do a show for the whole school. We suggest however that two shows are recommended one for the junior to 2nd class groups and the second show for the 3rd-6th class groups (or however your school would like to split the groups). For secondary level we suggest one show per year group. The smaller the group the more hands on the show will be, but all of our shows are very interactive! We can also do several 45 minute shows back to back (over 2 days if you need) and the price remains the same.